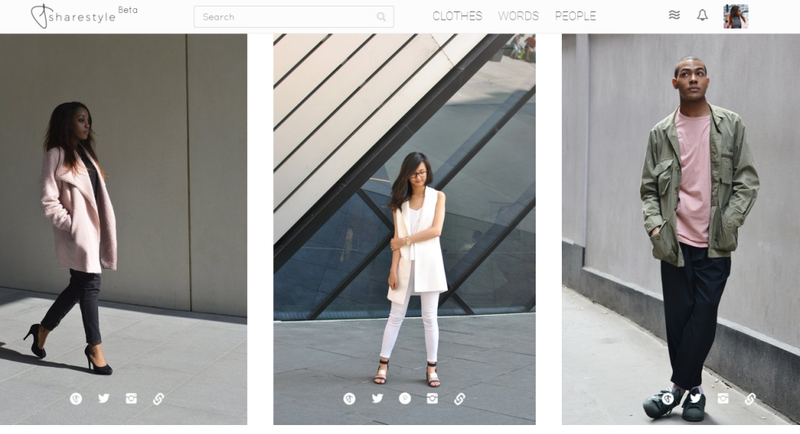 Featured on the share.style homepage. Share Style is a new shopping and style sharing website where you can discover new brands, share your own style photos and collections; and most importantly shop the clothes you see on real people. Click here to launch their website!